Cheese factory is both the factory for the dairy activities and the firm that produces cheese, butter and other milk products. Even though this industry is the most ancient in the world, the actual development of the cheese factory started only in the Middle Ages. Thanks to the introduction of the cream-separator centrifuge in 1877 and the introduction of other machineries designated for the processing of by products of milk come in the world the modern industrial cheese factories. The old cheese factories (known as “caselli”) were octagonal and built using the brick. They were aired sideways and at the central point, where there was a hot water heater which contained up to 400 kilograms. The basins of emergence were around the hot water heater on a wooden low wall, distant 60 centimetres from ground. Air came in from the openings (known as “gelosie”) and it made milk cooled in a slow and natural way. Air took warmth away from milk and it climbed up towards the roof, where there was a chimney that let the way out. The processing of milk was made from 1 of April to 11 of November. When milk’s production started and increased, there was also a progress of the cheese factory’s structure, in the first place shaped like an ellipse, then shaped like a rectangle, using steam for the milk’s heating (hot water heater with double bottom). The milk derived from animals, given by the breeders and carried for its processing by a tank-truck, is introduced in the so-called dairy room which includes the emergence tanks where milk passes through a pre-treatment of selection, refining and filtering. Water and organic components (for example the serum) are separated and milk is prepared for different treatments which happen in the hot room and in the salting-room. Moreover a cheese factory has mainly suitable spaces for the maturing, that asks for a big huge amount of drinkable water and produces a lot of quantities of waste water that asks for a suitable disposal. The actual diamond point of the production of this cheese is the steady work: it is a diligent and experienced work that gives rise to a product top notch. In fact cheese makers are those concerned with the transformation of milk in cheese, defining as long as milk of the night has to skim, how much graft serum and how much rennet have to be used, following the cooking and dedicating time and paying attention to, until its complete maturing. The production’s activity goes on every day of the year, without interruption, because raw milk can’t be preserved in any way. This happens because milk’s transformation in cheese is made without the addition of additive compounds and preservatives, forbidden in Parmigiano Reggiano PDO. 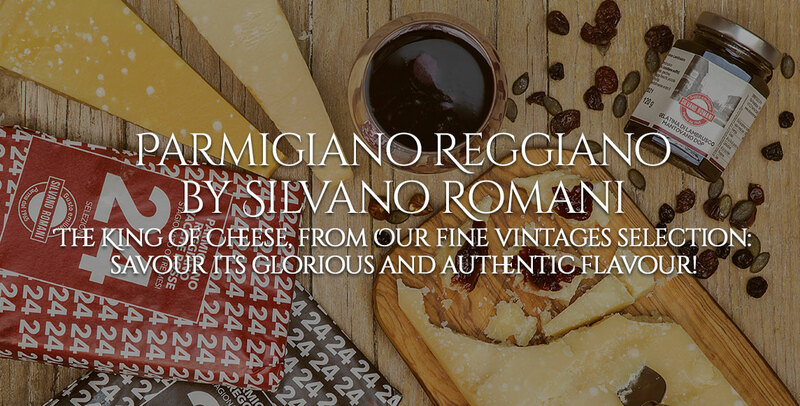 It is possible to take part to the charming experience of Parmigiano Reggiano’s creation, booking your own visit at cheese factories. 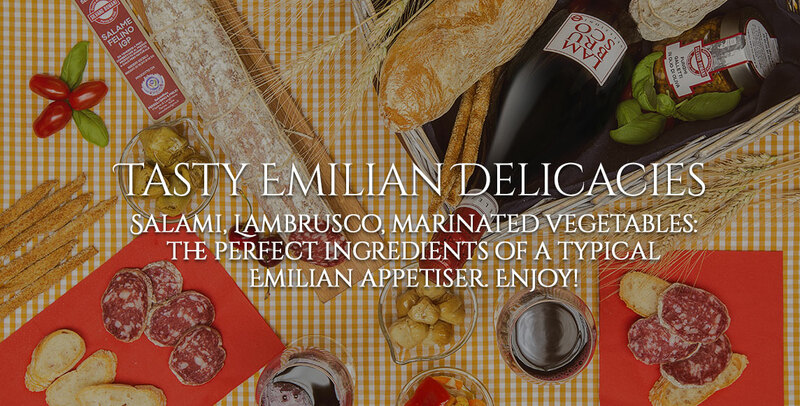 Moreover it is a special way in order to learn the culture of a rich and generous land, discovering at the same time how one of the most important product of Made in Italy comes into the world. 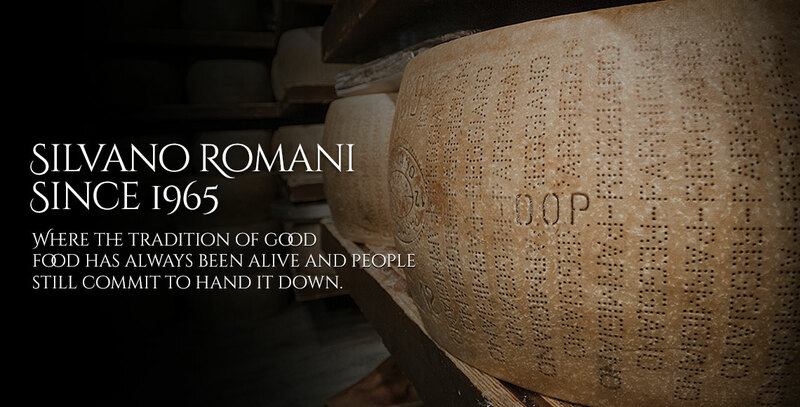 At the end of the visit you can try and buy Parmigiano Reggiano directly by the producer. 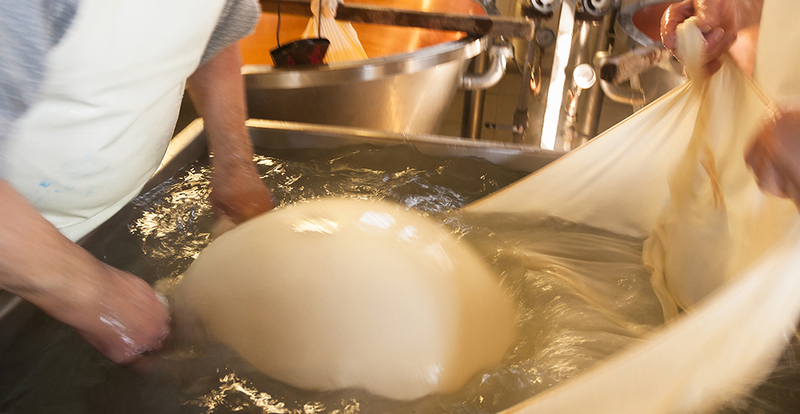 Visit Parma’s cheese factories and take a journey in the flavor!